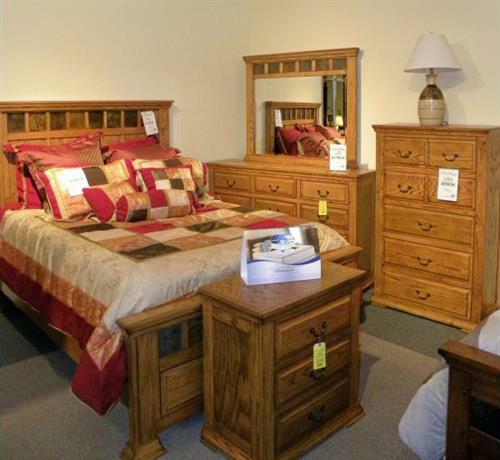 A local family owned furniture store offering the areas largest selection of top quality name brands in furniture and bedding at the guaranteed best prices in the state of Minnesota. 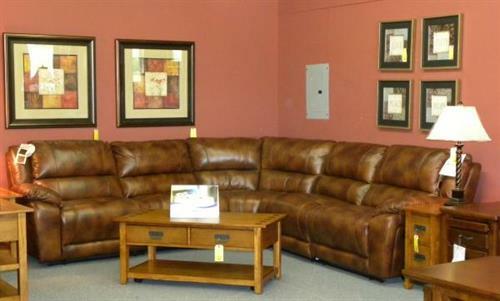 Factory DIrect Furniture carries many of the top brand names you know and trust. Names like Ashley, Broyhill, Flexsteel, Lane, La-Z-Boy, Marshfield, and Sunny Design are recognized leaders in the furniture industry and Factory Direct has them in stock and ready to go into your home. We also carry a great selection of Amish dining and bedroom furniture by Amish Mills, Daniel's Amish & Palettes by Winesburg. We have mattresses by King Koil & Mattress 1st to ensure you have a great nights sleep. Everything in our store is guaranteed to be at the best price in the state of Minnesota. Factory Direct will be glad to deliver your furniture to your home for a very reasonable delivery fee. Please feel free to stop in when you are in the area. The coffee is always on and it's always free.